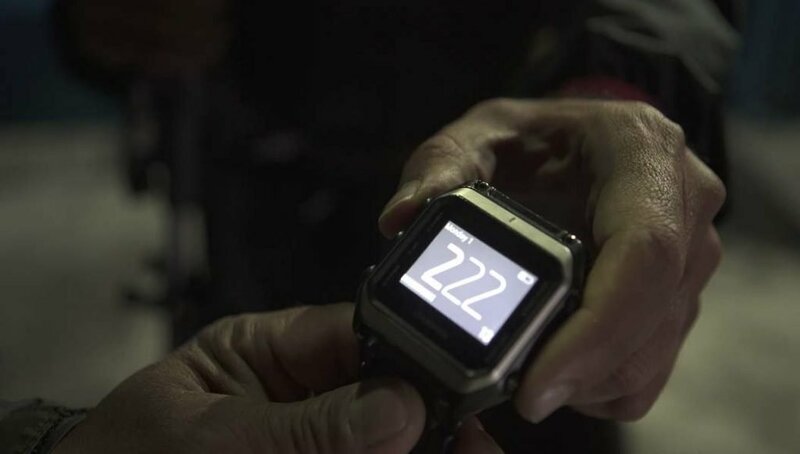 Here we have some news in from the world of endurance athletes who like to travel long distances with little sleep and test their personal boundaries. On 28-April-2017, an athlete of our team achieved a new FKT of the classic route of Annapurna Circuit completely by foot. Because of that, it is important for him and our general effort to validate this record and communicate this achievement in order to accomplish the purpose of this effort which is the support of a Greek institution “Κιβωτός του Κόσμου” , http://www.kivotostoukosmou.org/eng/ which help orphans and single-parent children of Greece. We are sending to you the corresponding proof of Lefteris Paraskevas‘ record as well as information about his total effort in order to receive a validation of that record. 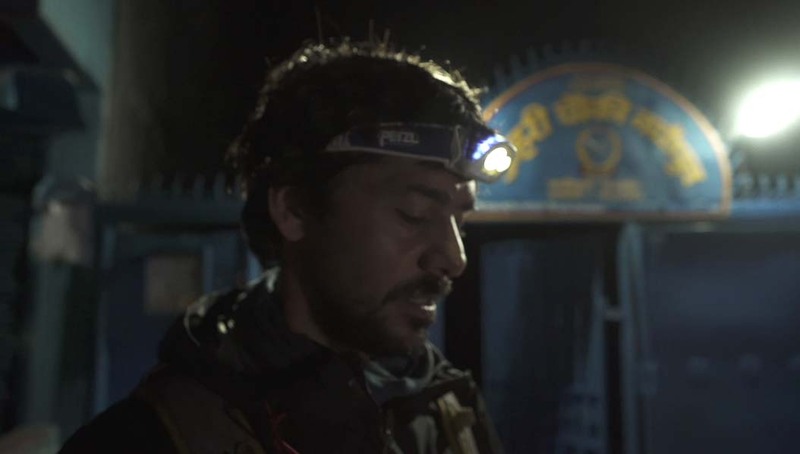 Lefteris Paraskevas achieved running the circuit in 68 hours and 22 minutes starting from Besisahar in 28-April-2017 at 6:00 am, following all the classic route of Annapurna Circuit and finishing it in 1-May-2017 at 2:22 am beating the previous record of 72 hours from Mr Seth Wolpin. Most of his effort was documented in video from his friends so further proof can be sent upon request. 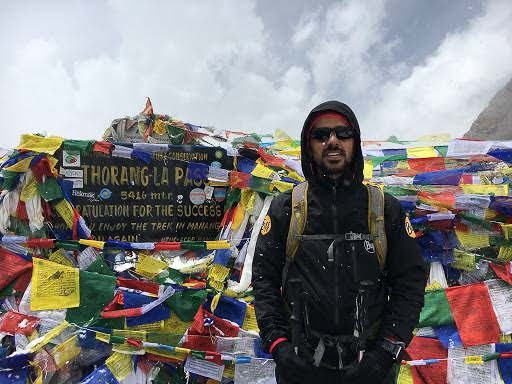 The whole effort was supported and followed by a representative of A-TREKKING TEAM, Mr Sona Goparma [ tel: 9805938631], a Sherpa of the agency. 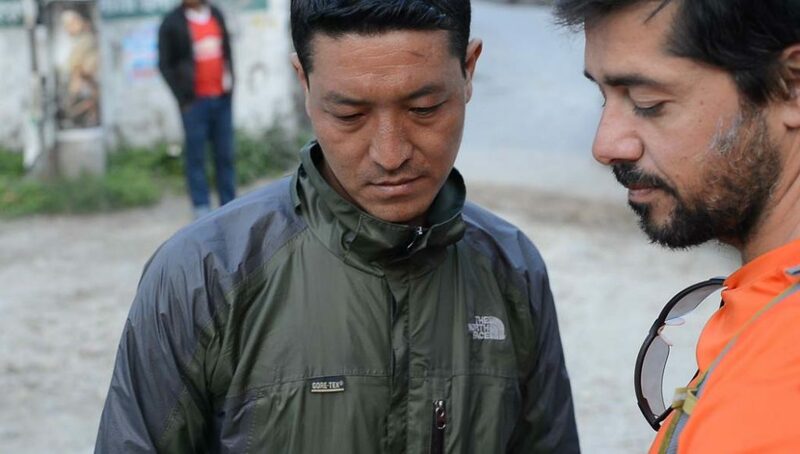 Lefteris reached Nayapul Police station in May 1st, 2:22 am [with a total of 5.5 hours of sleep] and completed the circuit in presence of Sherpa Sona Goparma as representative of the travel agency A-Trekking Team and a police officer of the station. Lefteris had legally a permit for this crossing which was validated in the checkpoints that were open during his cross. Information of this crossing exist into the checkpoints’ record. Please inform us if this record can be validated and if further proof is needed please send to us a list of the appropriate proof. Congratulations Lefteris!! 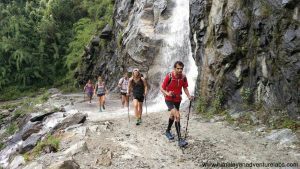 While for this kind of FKT effort, there is no official validation, we’re happy to publish this on these pages so that others will know the current state of Annapurna FKT. 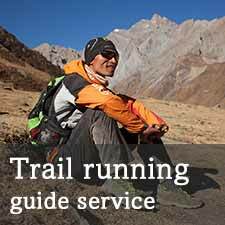 This entry was posted in Blog, Race Reports, Resources and tagged annapurna circuit, fastpack, Fastpacking nepal, FKT, nepal. Bookmark the permalink. thanks for the nice blog about Annapurna circuit trek. I am a professional hiker, hiking for a few years. I want to visit the Annapurna base camp. Some trekking agency suggesting me hiring a trek guide and porter. But I want to visit this place alone. Do you have any suggestion about hiring a porter or guide? Can I travel with my map and how about English language communication there? It’s quite easy. You can get a TIMS card and ACAP permit in Kathmandu or Pokhara – Google that separately. Then you can walk on your own. In high season lodges can be full. 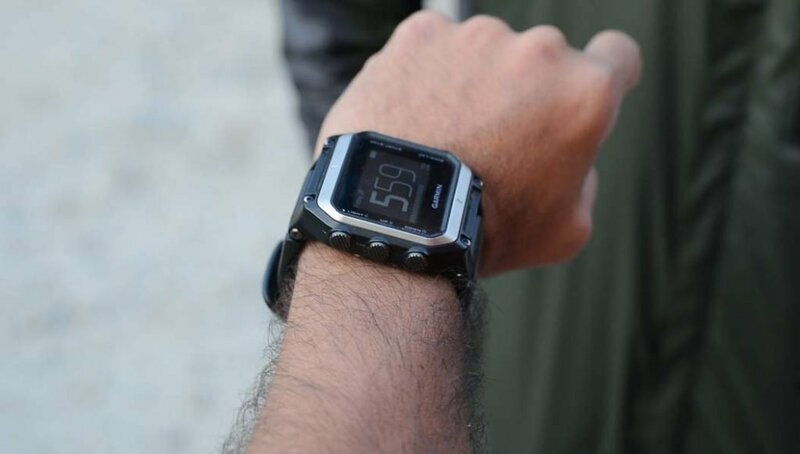 Great fastest time know travel on Annapurna Circuit Trek. Wish you best wishes for others too. And Yeah, Congratulations Lefteris! !